Personalized t-shirt for your brother. Go with the desing shown in the product photo, or get your own message or quote printed. 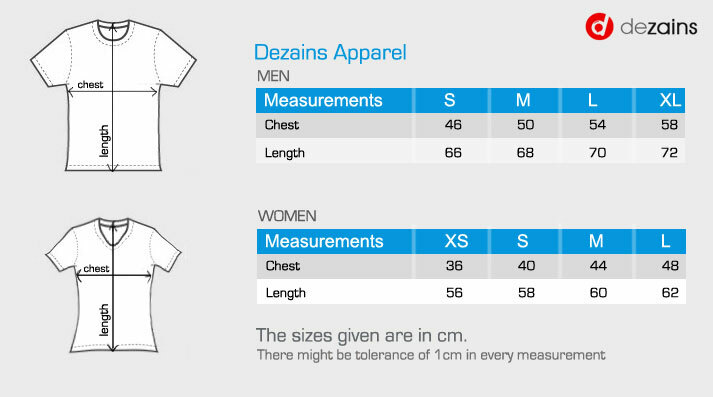 The t-shirt is dry fit material, light, premium with sublimation print.